Lisa is the front desk receptionist at the 343 Second Street building, where she also manages the Workplace Services helpline and assists with invoice and data entry. Lisa has worked in a variety of offices in administration and reception; prior to joining the Packard Foundation, Lisa supported the SAP Center in guest services. At the non-profit Nine Lives Foundation in Redwood City, she combined her passion for helping animals with her administrative skills. She volunteered at the Fremont Tri-City Animal Shelter for over 10 years, serving as the cat rescue liaison, and eventually became President of A New Tail Animal Rescue. 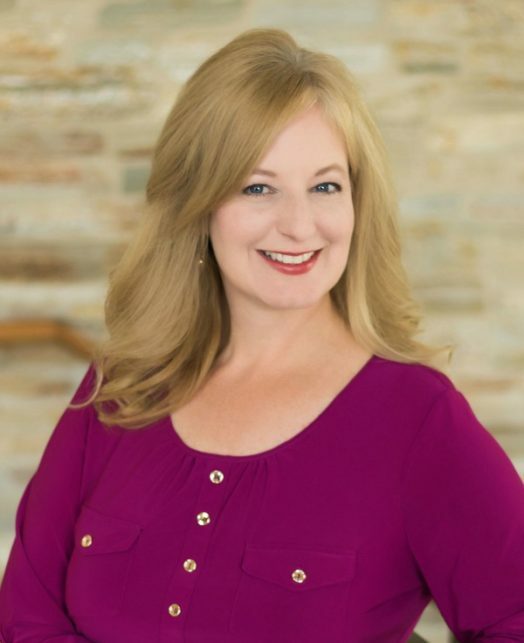 Lisa has also worked as the Social Service Director in multiple skilled nursing facilities, and has a bachelor’s degree in social work from San Jose State University.